An Indian Air Force (IAF) Jaguar deep penetration strike aircraft on a routine training sortie crashed in the Kushinagar area of Uttar Pradesh on January 28. The pilot ejected safely. There were no reports of any casualties or damage on the ground as a consequence of the crash. This is the IAF's first fighter crash of 2019. The aircraft crashed about 30-minutes after being airborne from the Gorakhpur airbase, an IAF spokesperson confirmed. A court of inquiry has been ordered to ascertain the cause of the crash. The aircraft was being flown by an experienced pilot, a Wing Commander. The IAF has been seeking stronger engines for the ageing Jaguar. But the Jaguar engine replacement programme has been marked by huge delay. The IAF has selected Honeywell engines for the replacement programme. Another project to modernise its avionics to Darin 3 standard has also seen long delays. 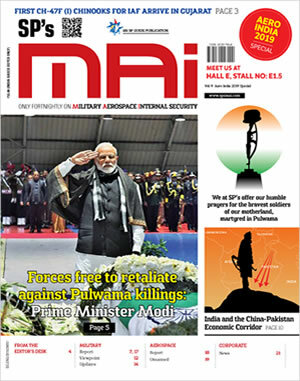 Both programmes are to be executed by the government-owned HAL. 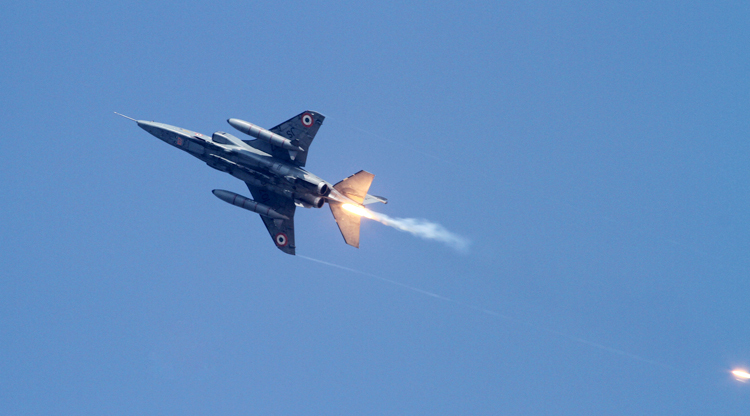 Five squadrons of the IAF are equipped with the Jaguar.